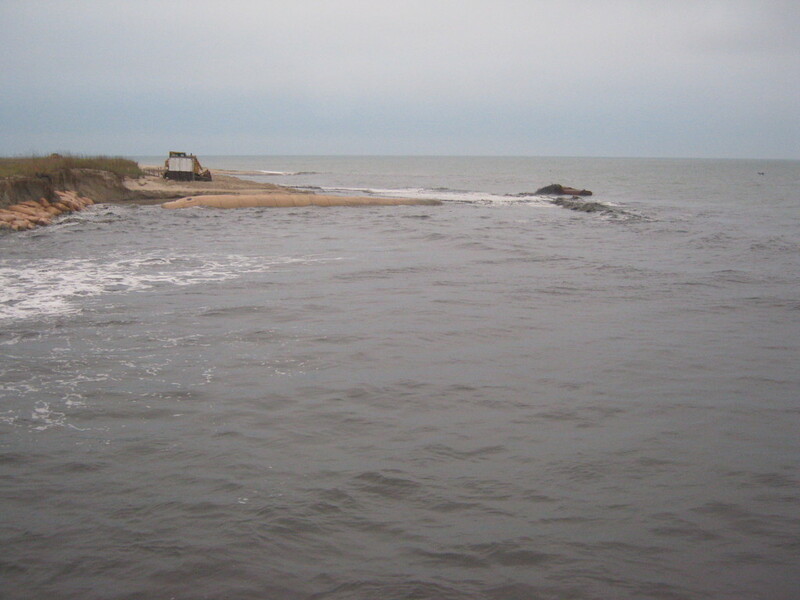 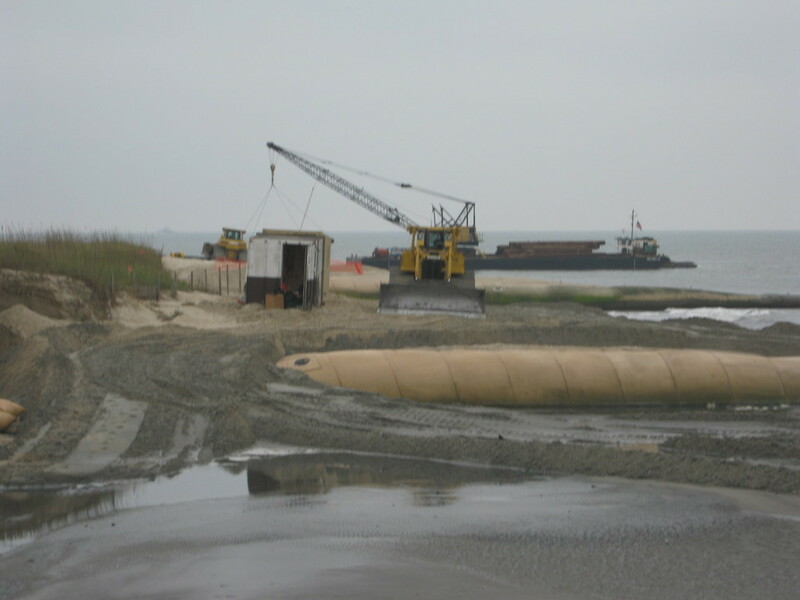 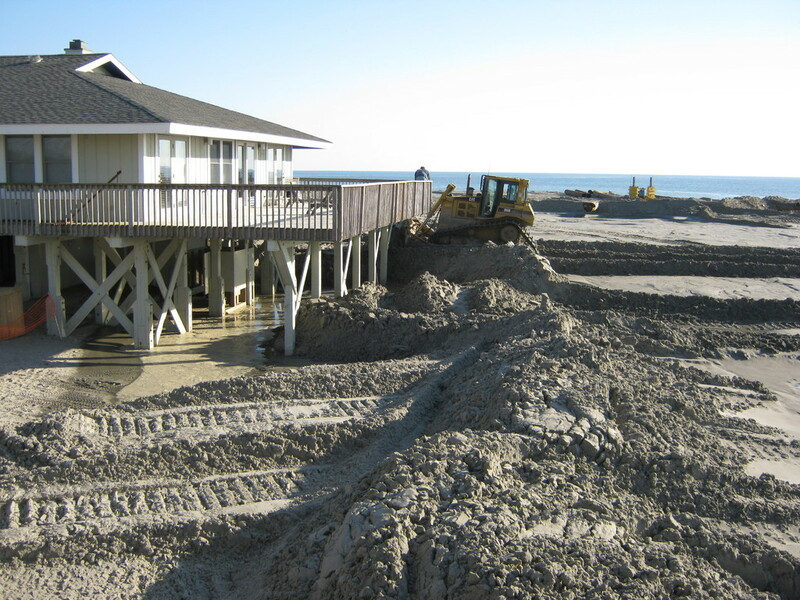 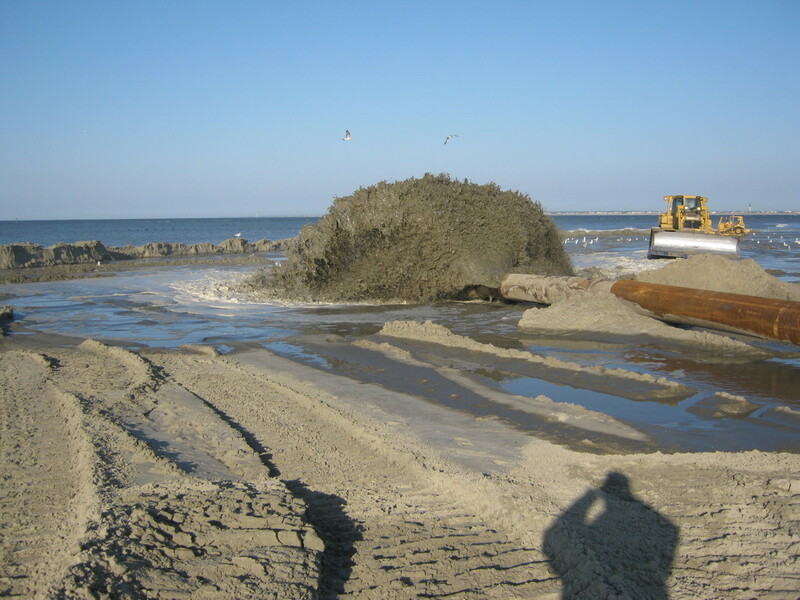 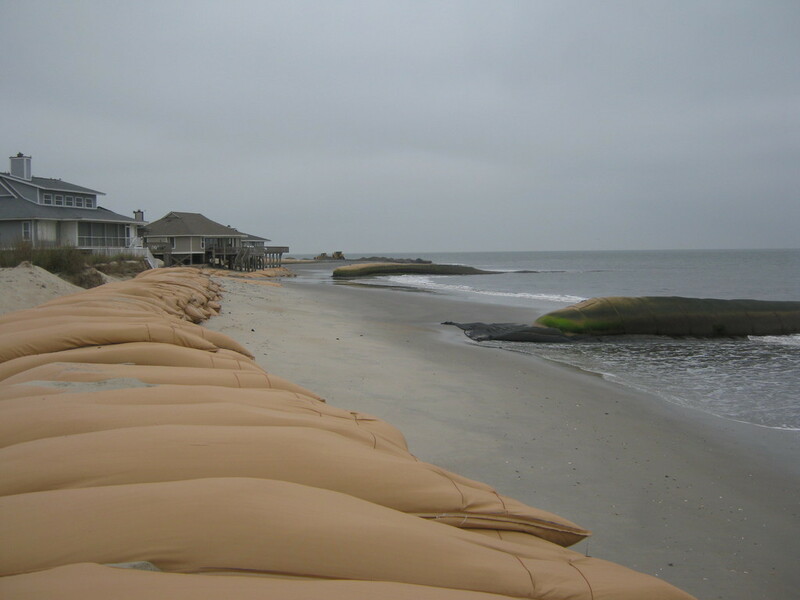 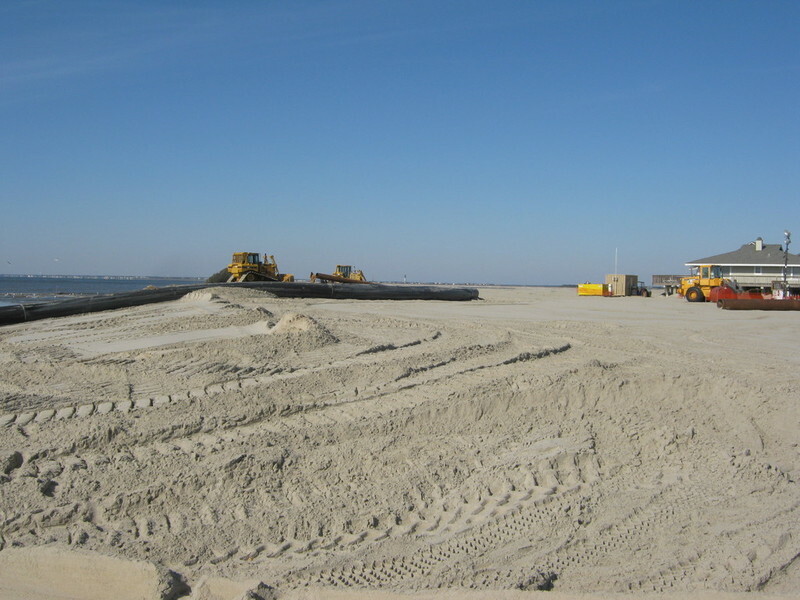 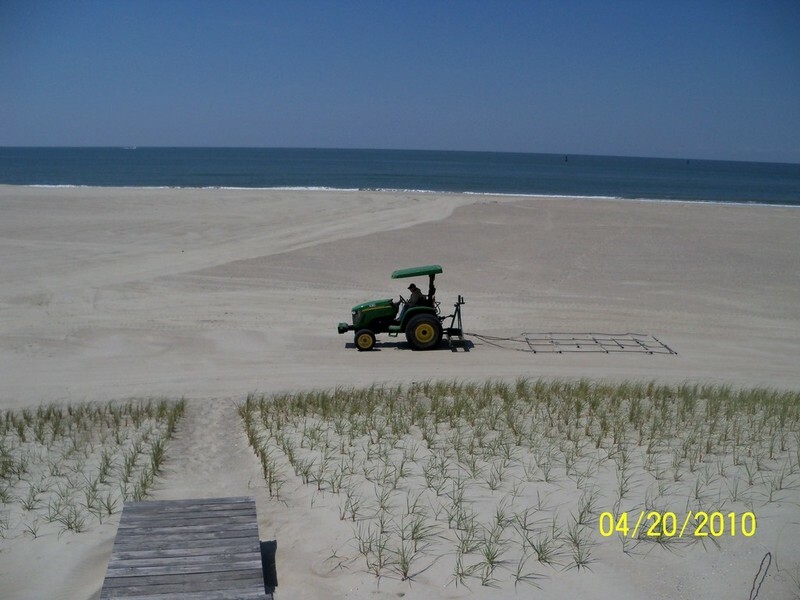 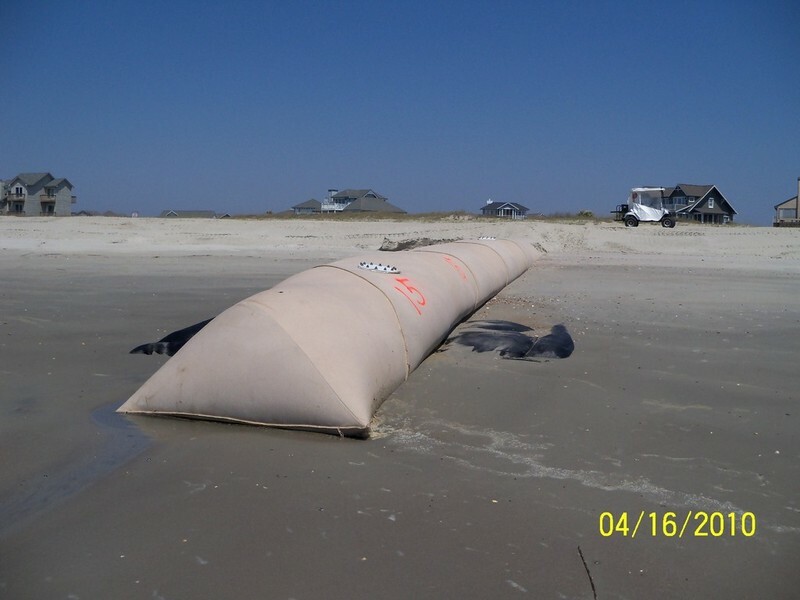 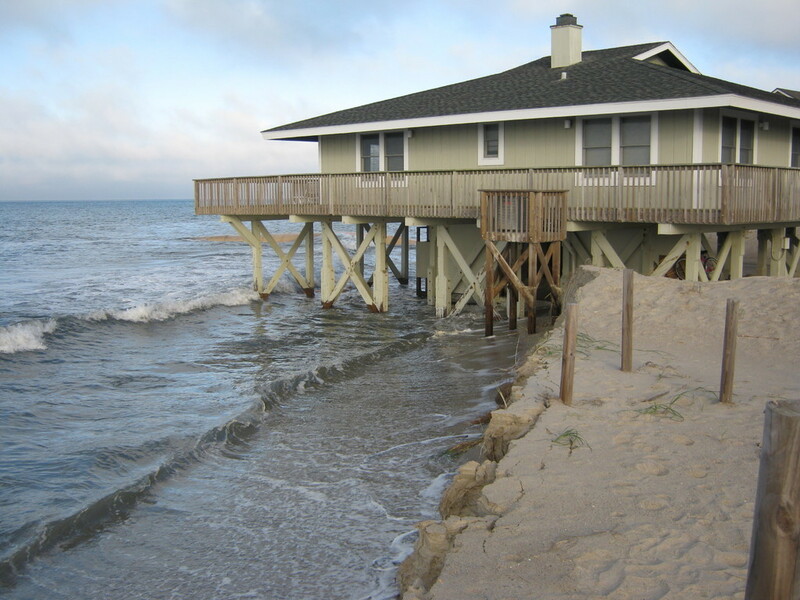 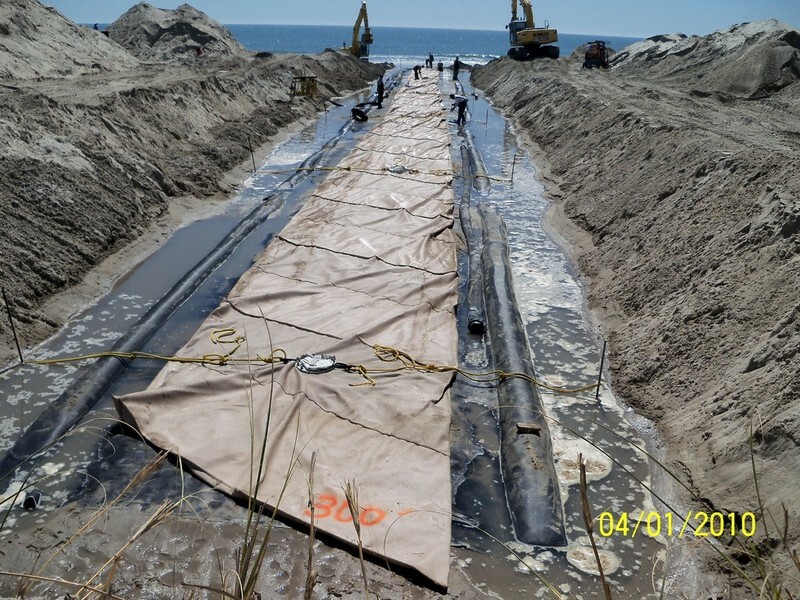 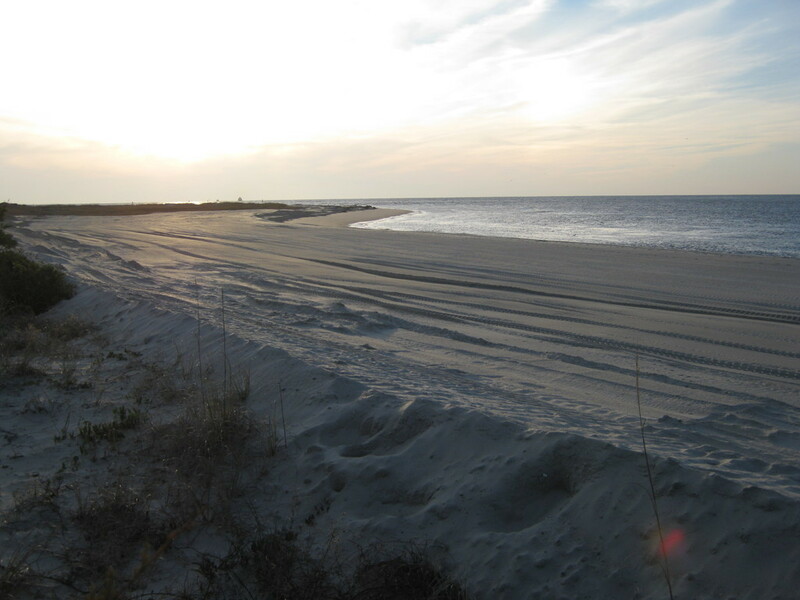 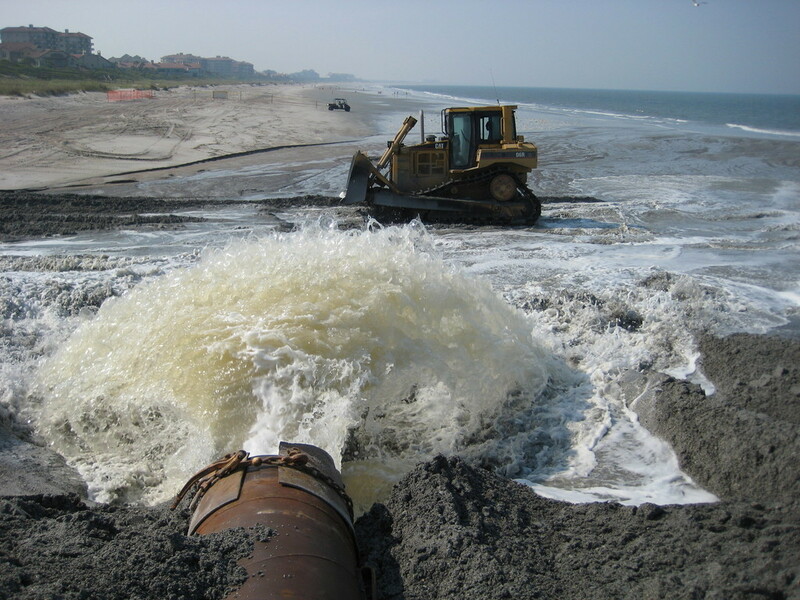 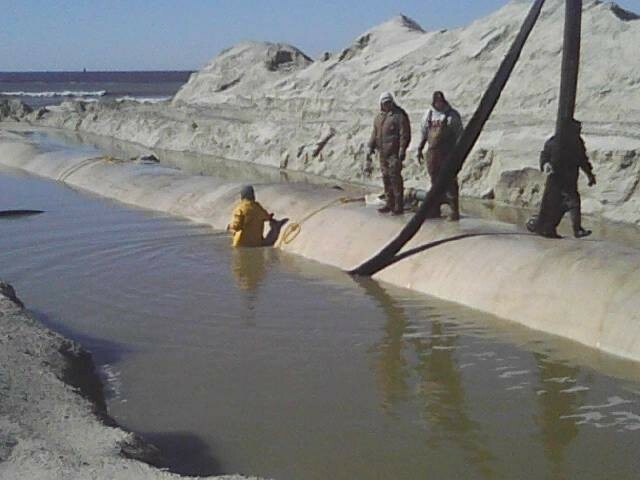 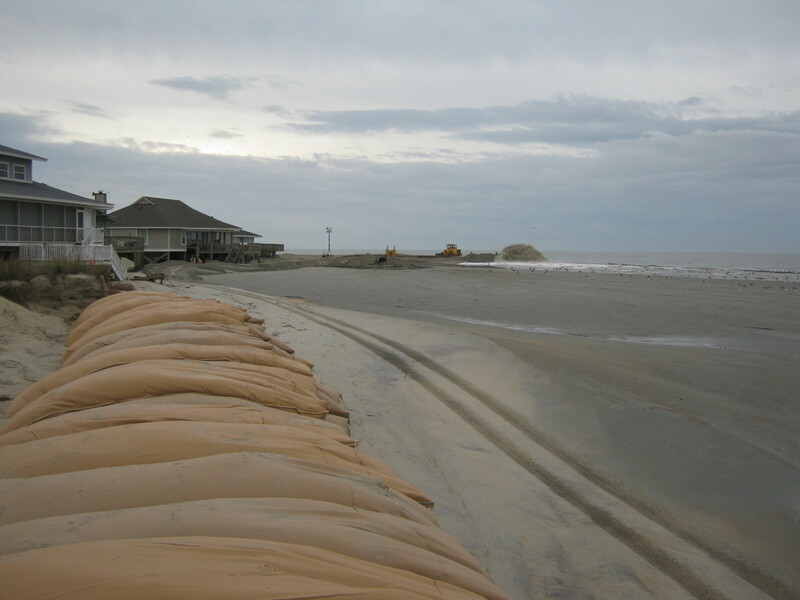 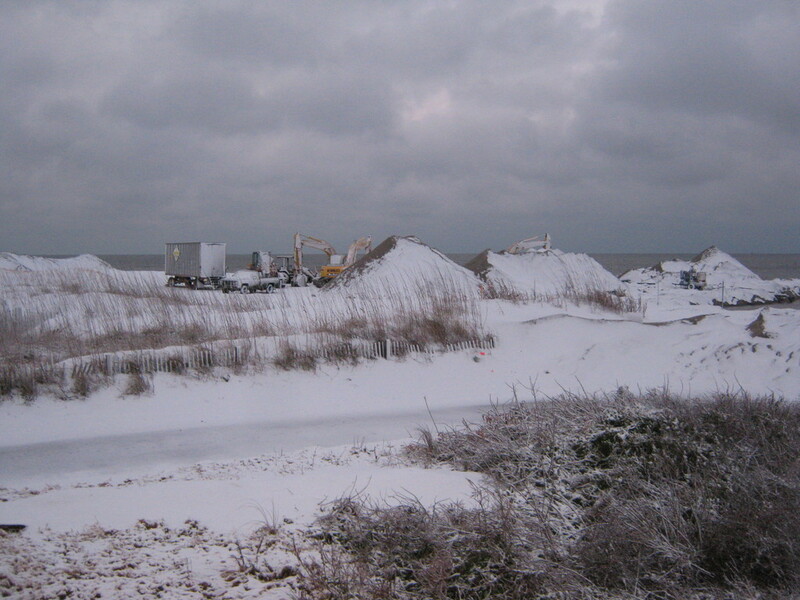 BALD HEAD ISLAND NORTH CAROLINA BEACH RE-NOURISHMENT AND GROIN INSTALLATION 2010-2011: We were the on-site management for Olsen & Associates, Inc., which required us to be on the jobsite for the duration of the project from start to finish. 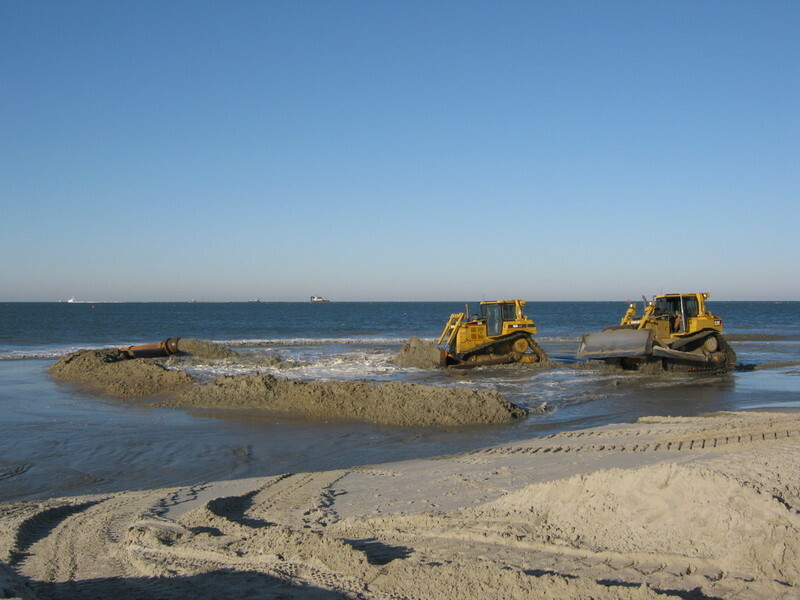 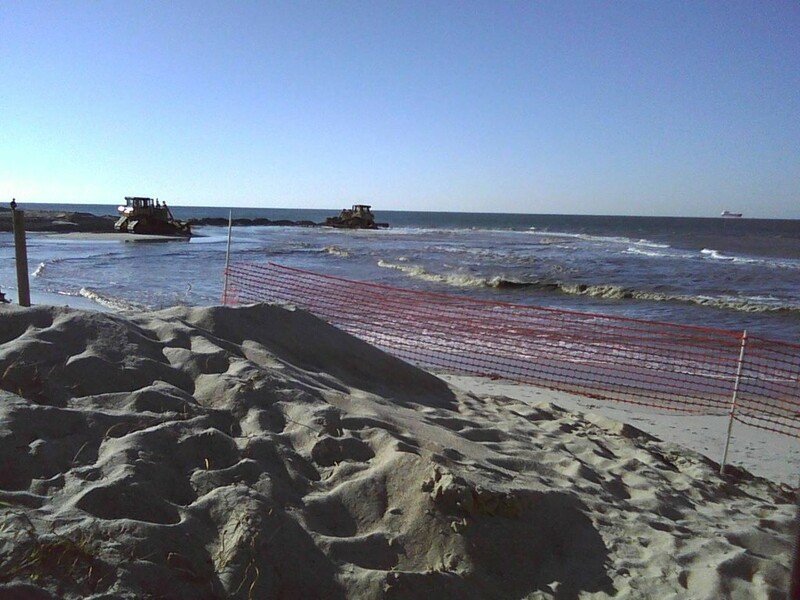 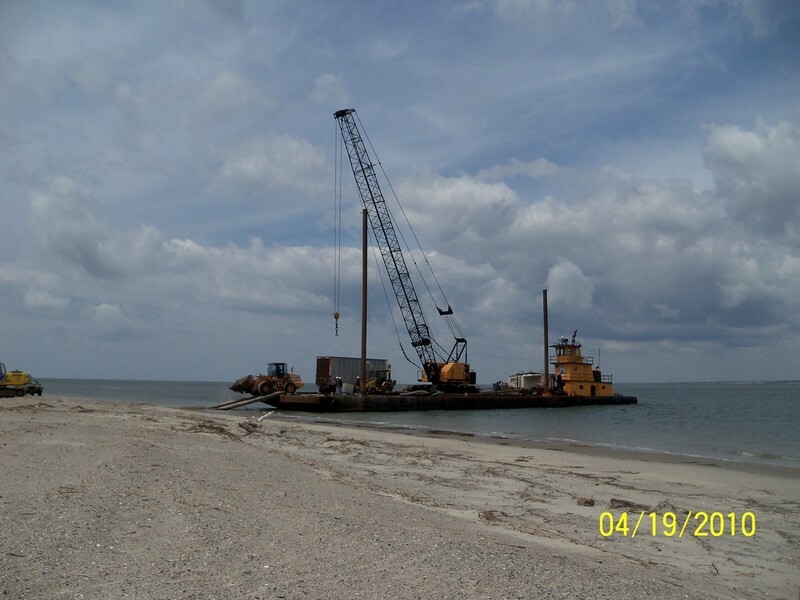 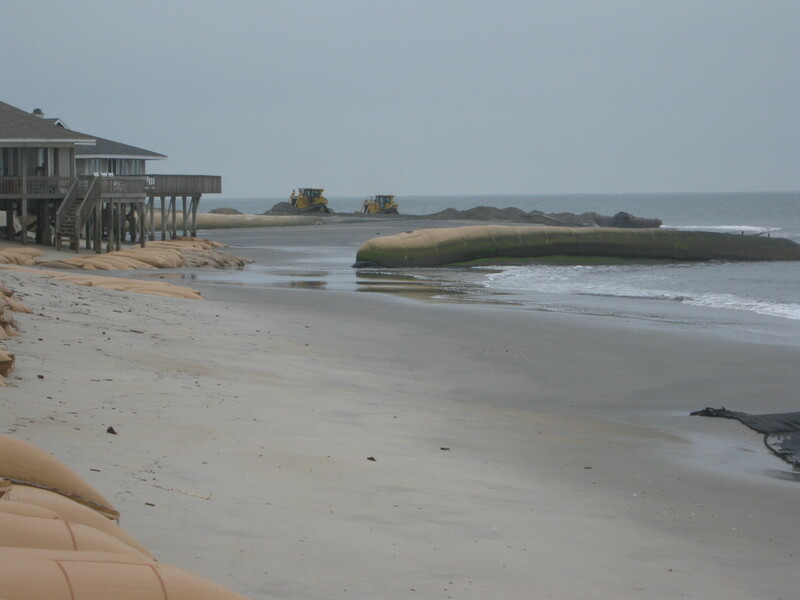 We oversaw the beach re-nourishment project, which included dredging, groin tube removal and installation and the dune re-vegitation project. 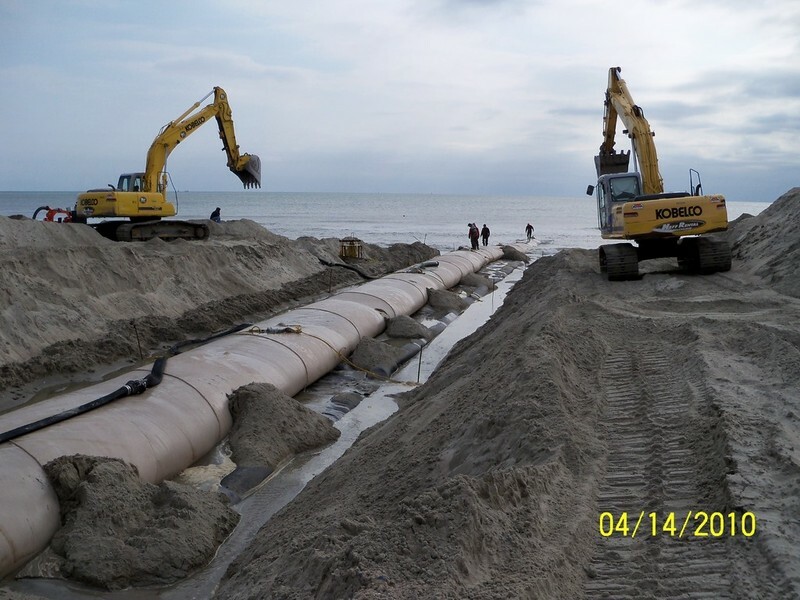 During this seven month project, we acquired and reviewed all documentation from the contractors, took daily photos with notes of daily progress, also took sand samples of new sand being placed on beach for the supervising engineer.